Plasticity: Gobble gobble … gobble? Like lots of comic book scamps, the fourth wall means nothing to Woozy. This just makes me laugh and laugh. 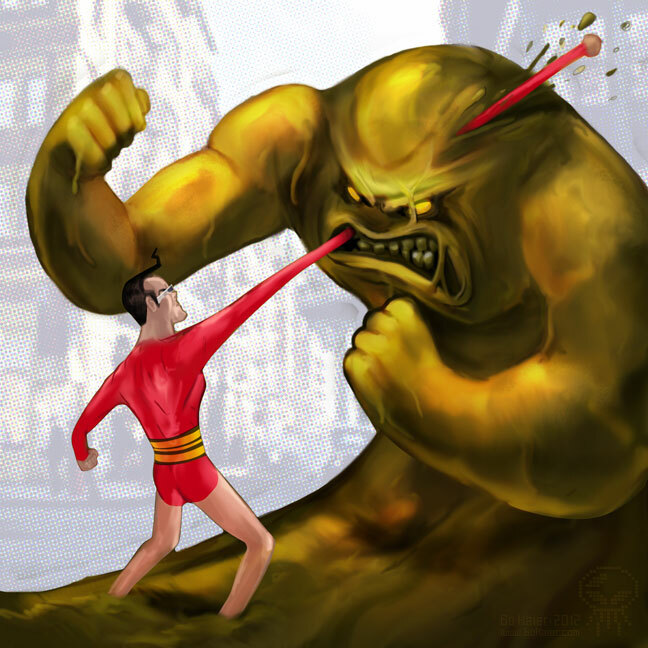 Check out more of Bo Kaier’s work at his DeviantArt site! While we’re still waiting for our favorite pliable policeman to return to the DC Universe (I’ve got my fingers crossed for a return during the “Convergence” event), it seems as if Plastic Man is becoming a welcome fixture of the LEGO world. 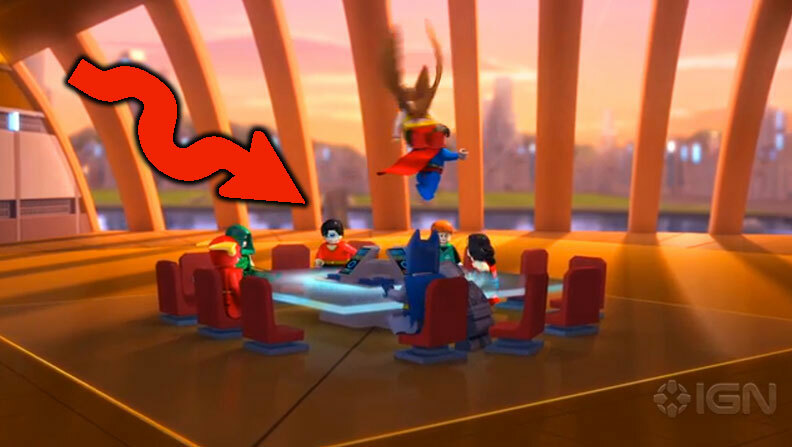 Planned for release on Feb. 10, 2015 (just a day before my birthday *ahem*), LEGO DC Comics Super Heroes: Justice League Vs. Bizarro League will be Plastic Man’s next appearance in the LEGO Universe following this month’s release of the LEGO Batman 3: Beyond Gotham game. I’m not sure why other folks — like LEGO and DC Nation — seem to do more with Plas than DC Comics, but I’m not complaining; maybe DC can get some pointers on how to handle the character when they eventually bring him back. 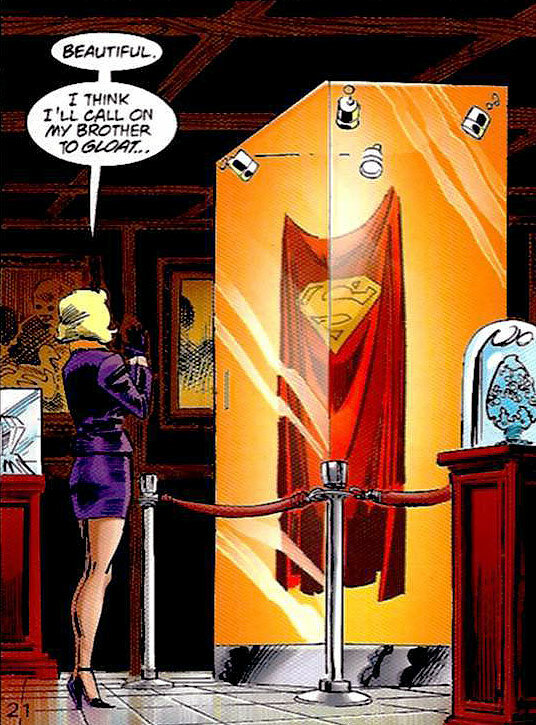 (You, uh, will be bringing him back, right, DC?) Plus, the movie looks like a lot of fun! Like I said — brief. 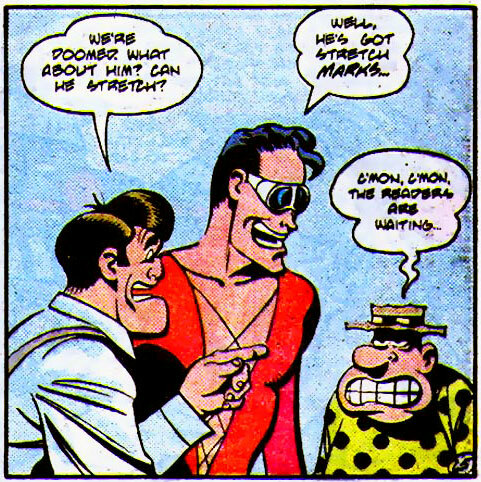 But it’s still nice to see Plastic Man taking his rightful place in the League, and hopefully we’ll be seeing even more of him in the near future. 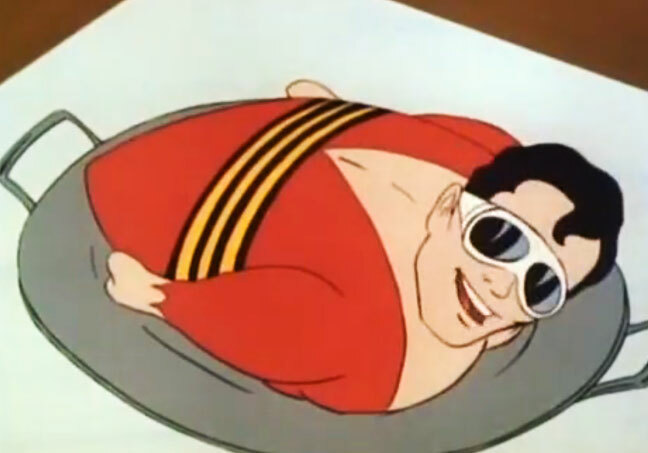 I wonder what a Bizarro Plastic Man would be like? An accountant?